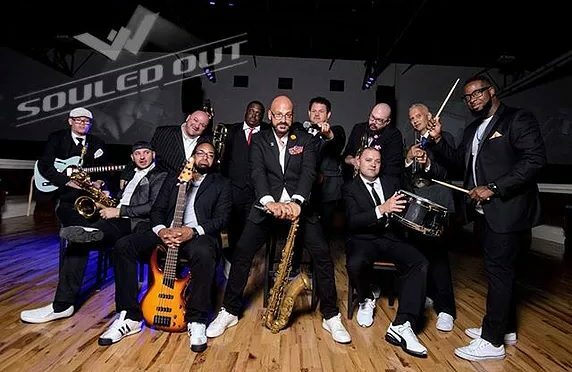 Lafayette, LA, 2018-Dec-11 — /EPR INTERNET NEWS/ — Souled Out is pleased to announce that they have been selected as a 2019 winner in The Knot Best of Weddings, an award representing the highest-rated wedding professionals as reviewed by real couples, their families and wedding guests on The Knot, the leading online wedding brand and app. This is the first year Souled Out has been selected for The Knot Best of Weddings. In 2018, only 3% of the approximately 300,000 local wedding professionals listed on TheKnot.com have received this distinguished accolade. In its thirteenth annual year, The Knot continues its longstanding tradition of supporting local wedding vendors with The Knot Best of Weddings 2019, an annual bycouples, for-couples guide to the top wedding professionals across the country. To determine the winners, The Knot assessed almost 3.6 million reviews across the various vendor categories—venues, musicians, florists, photographers, caterers and more. These winners represent the best of the best wedding professionals that a bride or groom would want to consider booking for their own unique wedding. “We are just humbled to be recognized as one of the top Wedding Bands in the Louisiana area! 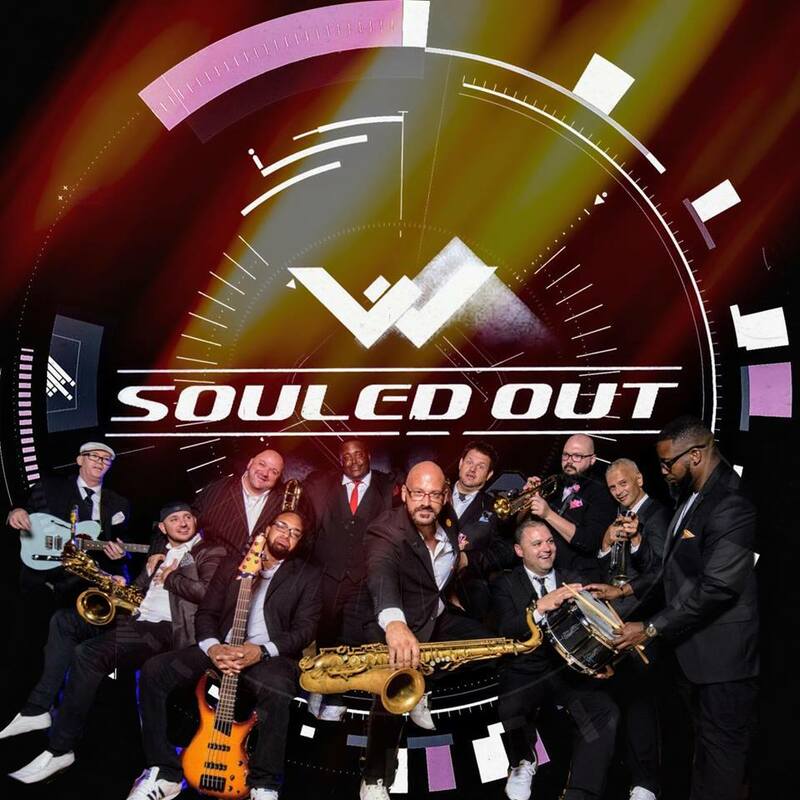 Souled Out loves celebrating with our happy Couples, and we look forward to what 2019 brings us!” said David Mouton, owner & saxophonist of Souled Out Entertainment LLC. As the number one online wedding brand and app, The Knot has inspired approximately 25 million couples to plan a wedding that’s uniquely theirs. With a rich history of providing quality content and inspiration, The Knot is making it easier for couples to connect with and book just the right wedding professionals to create their perfect wedding day. Eight out of 10 couples come to The Knot where they can be connected to any of the approximately 300,000 local wedding professionals across the country. The Knot marries great technology with trusted content–and a little love–to make planning for the most important day of a person’s life easier and more enjoyable. The Knot is the nation’s leading online wedding brand and app that seamlessly engages, matches and connects couples with the right products, services and local wedding professionals they need to plan and pull off their wedding. The trusted brand reaches a majority of engaged couples in the US through the #1 wedding website TheKnot.com, its mobile apps, The Knot national and local wedding magazines, and The Knot book series. The Knot has inspired approximately 25 million couples to plan a wedding that’s uniquely them. The Knot is the flagship brand of XO Group Inc. (NYSE: XOXO), which helps people navigate and enjoy life’s biggest moments—from getting married to moving in together and having a baby. Please visit The Knot online at TheKnot.com and follow on social media: Facebook.com/TheKnot and @TheKnot on Twitter, Pinterest and Instagram.